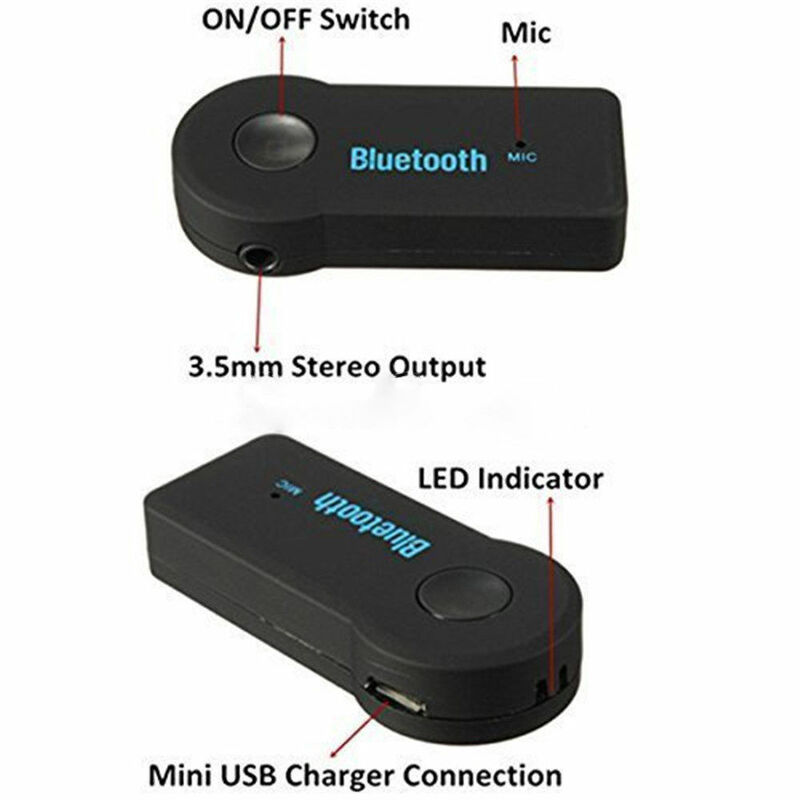 This Bluetooth music receiver (hands-free) is a high-tech that can receive a cell phone or wireless Bluetooth music transmitter on. 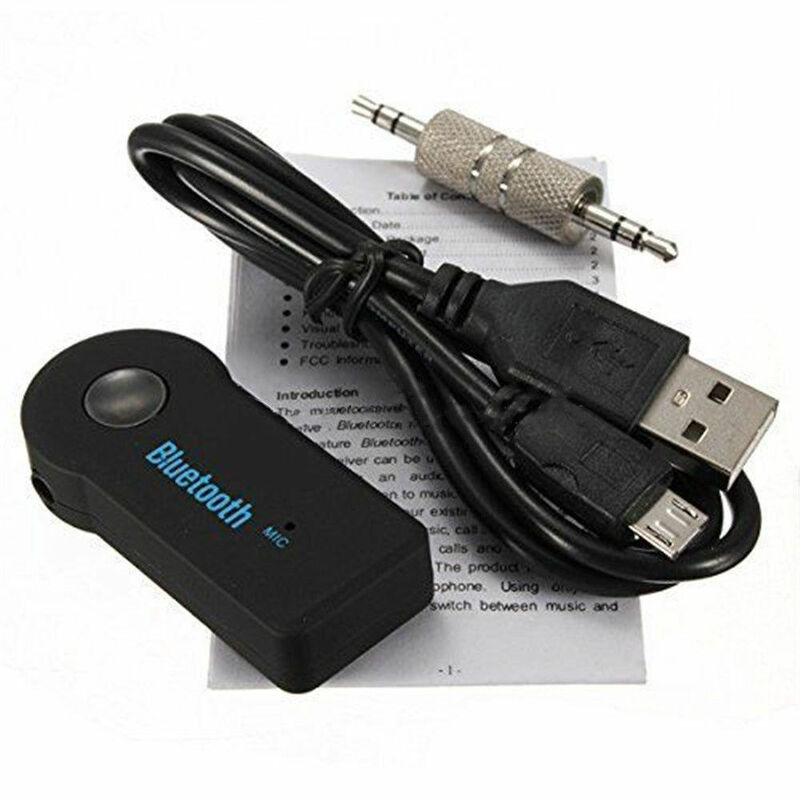 This music receiver is used in almost all of the audio receiver which can be used with input plug, including automotive devices. 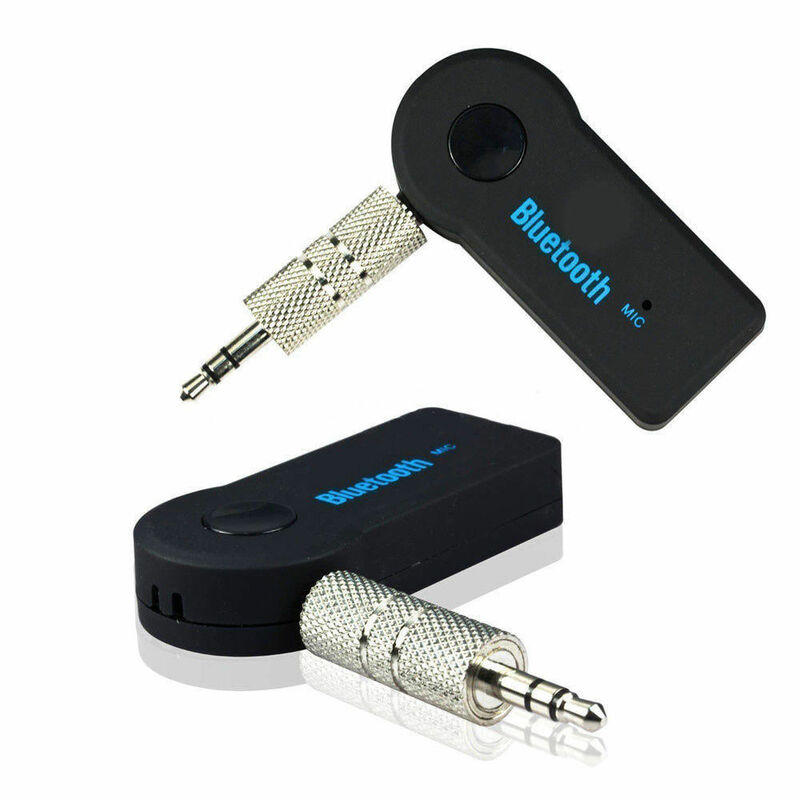 You can then hear the music received from your smartphone and MP3 to the speakers at home or in-car sound system. Enjoy the ultimate car music and call solutions. Using smart phones to make calls and listen to music through the car stereo. 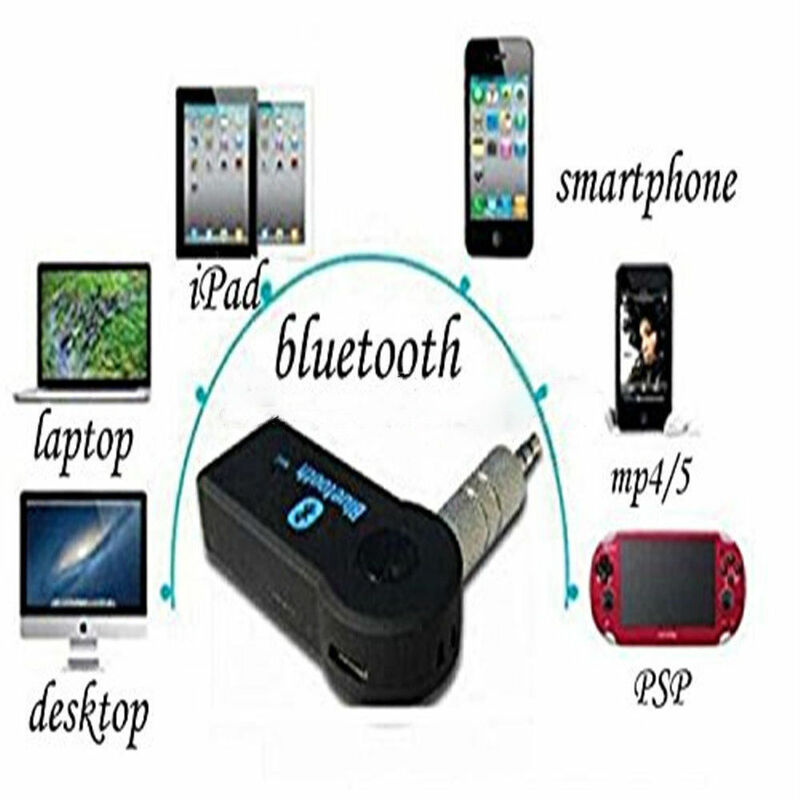 Touch the button of speakerphone, listen to music stored in the phone’s music and even play Internet radio. 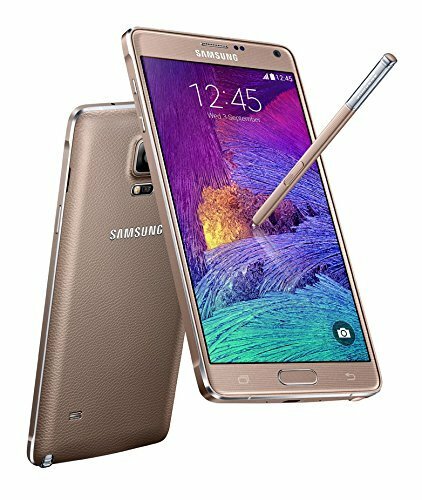 The product with embedded echo canceling microphone, you can only use one button to easily switch between music and phone. 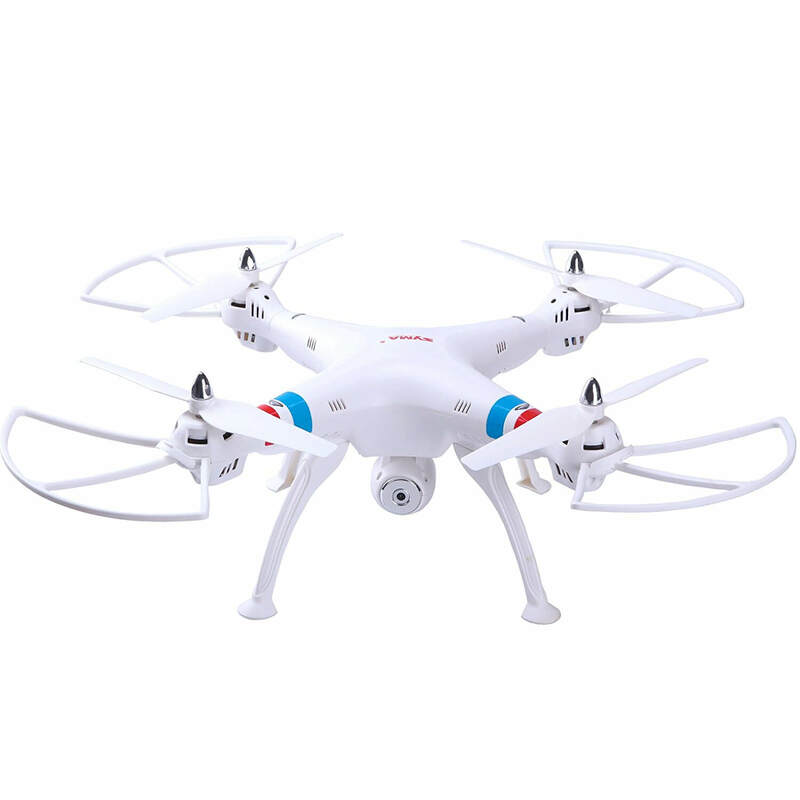 Bluetooth V2.1 + EDR, transmission distance is up to 10m. 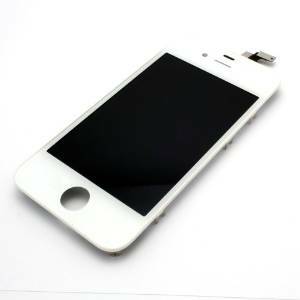 With mini-USB charger, long working time up to 8 hours. One button to control to play music or hands-free phone call. 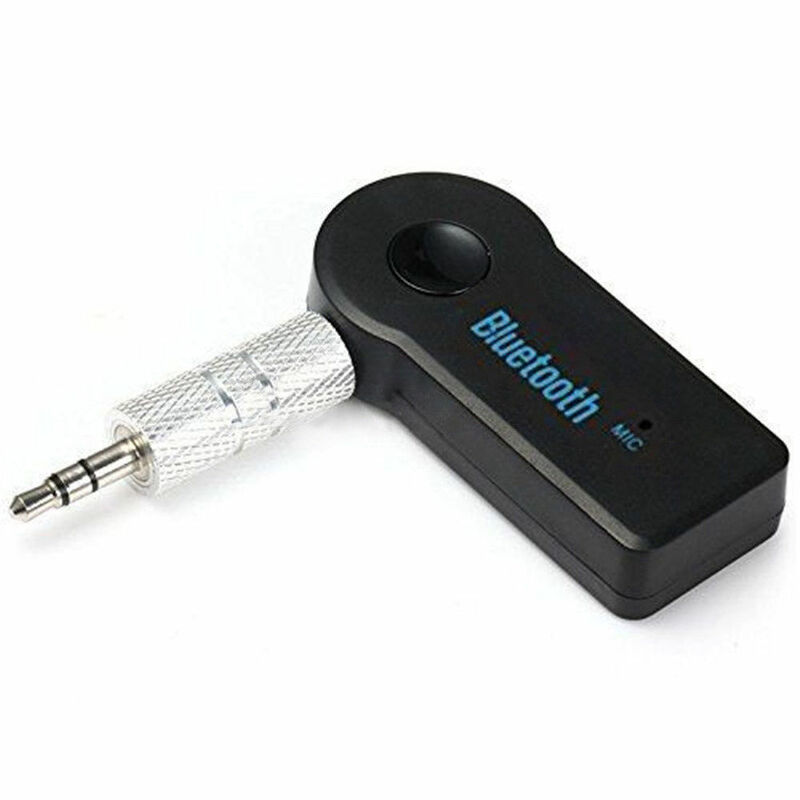 Wireless music receiver connects to 3.5mm headphone jacks. Use with home stereos/ speakers, car stereos, headphones etc. One touch connect button for easy device pairing. 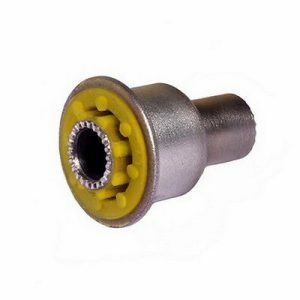 Lower power consumption, compact, pocket-sized design, plug and play, easy to use. 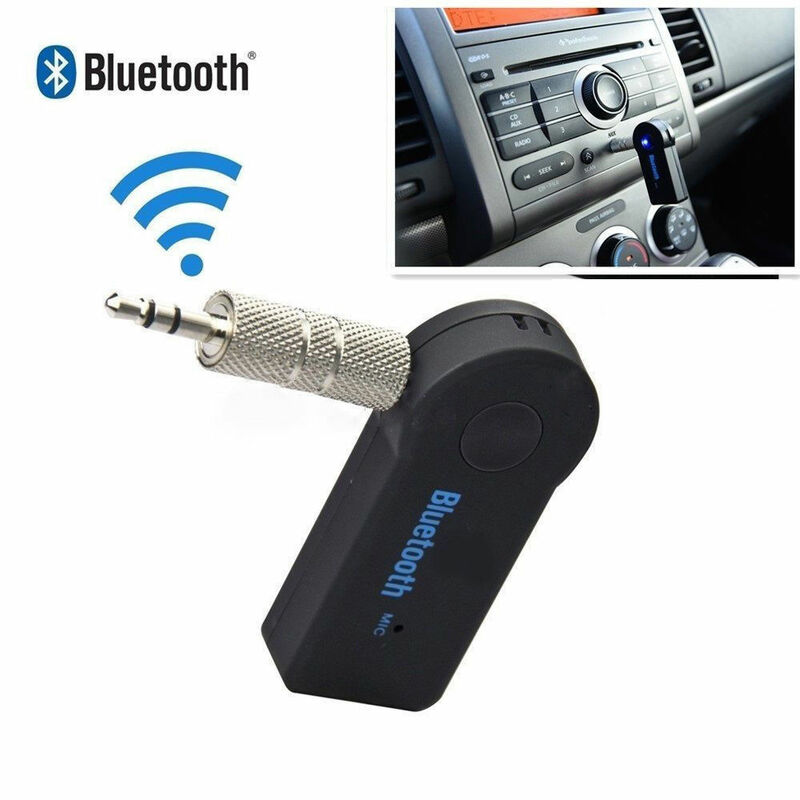 Be the first to review “Car Wireless USB Mini Bluetooth Aux Stereo Audio Music Adapter Receiver” Click here to cancel reply.